It's been a great bargain-hunting week for me. 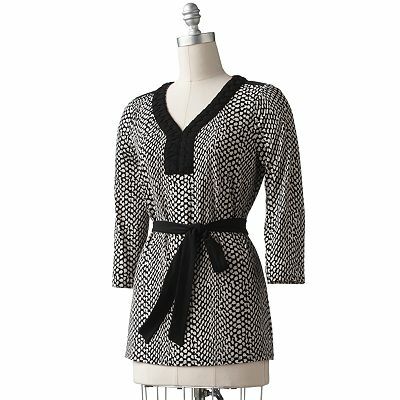 It all started Monday when I scored a brand new with the original tags still attached Dana Buchman tunic for $6 at Savers in Webster. It is super cute with dark skinny jeans and ballet flats. 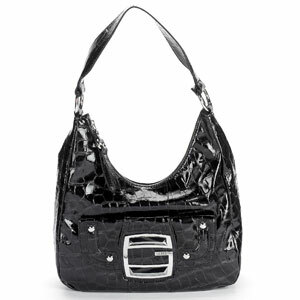 The same day, I also bought a practically new Guess bag (just like the one below) for $7.50 at Savers. I also found a super cute LOFT sweater dress for $1.50 at the Irondequoit Salvation Army. It was 50% off of $2.99. Can't beat that! Have you found any great bargains lately? I'd love to hear about them!